The promise of spring has athletes overhauling their wardrobes, workouts, and even their diets. But men should also consider cleaning up their grooming routine for the new season. And facial hair is as good a place as any to begin. While winter is an opportunity to grow it out—and just grow it out—spring offers the chance to shape and style it anew. 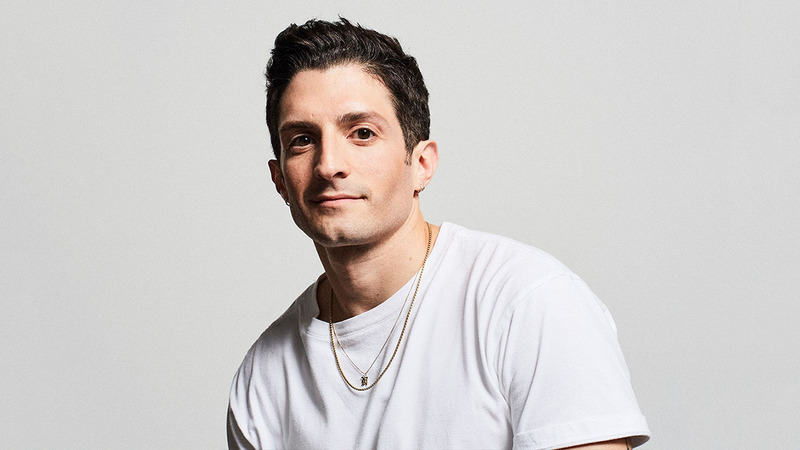 Here are five options, with tips on each from barber Jason Bauer of Blind Barber in New York City. 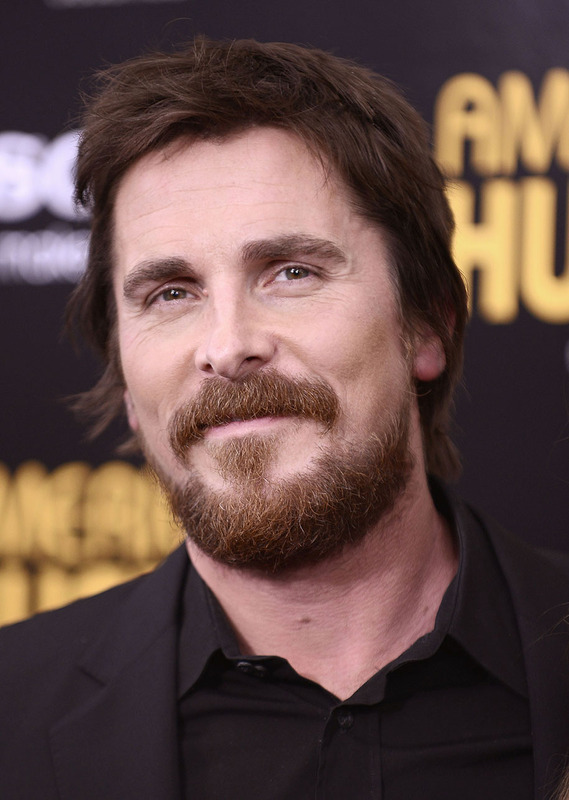 Riffing off Christian Bale's beard style is a quick way to give yourself a whole new look while subtly befuddling your friends. Get the look: Shave the bridge that connects your mustache to your beard. You can shave everything that extends past the lip or just snip a centimeter out of the bridge between mustache and beard, while letting some mustache hang over the sides. A lot of guys can’t grow whiskers in this “bridge” anyway, which is why this style still looks so natural. Just be sure to shave the spot with a razor every two to three days to avoid stubble. Expert tip: Don’t shave too much—just the bridge. 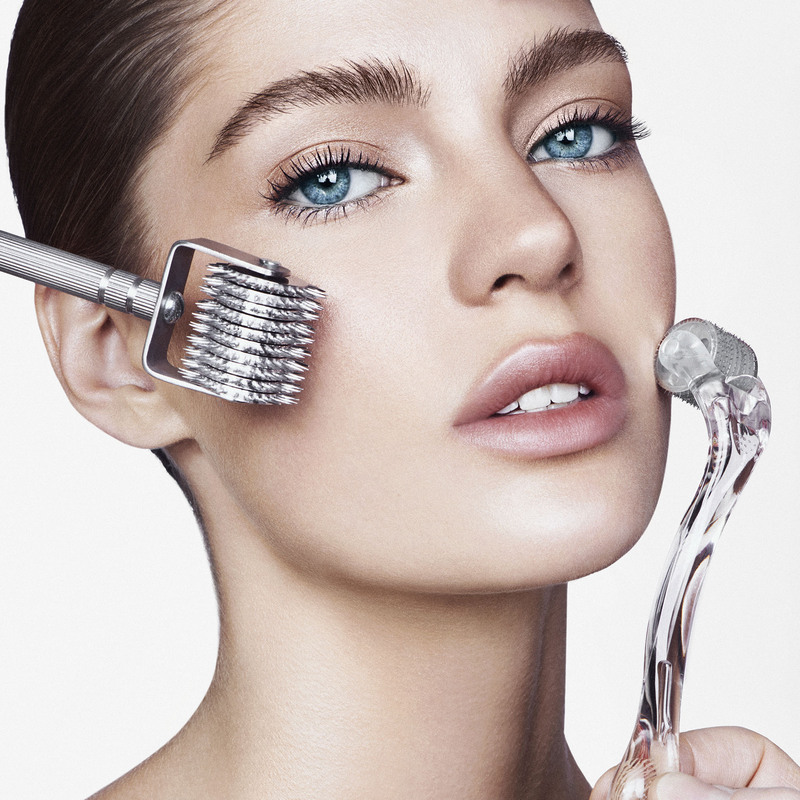 “For the most natural look, less is more when it comes to sculpting,” says Bauer. 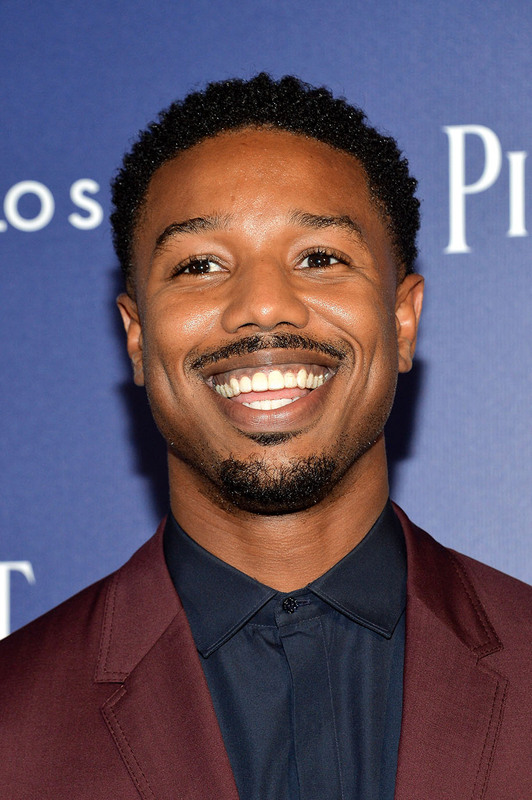 Named after 17th-century Flemish painter Anthony van Dyck, this style is worn frequently by celebs like Michael B. Jordan, Robert Downey, Jr., and Johnny Depp. Get the look: Trim the hairs on your chin, leave a soul patch below the lips, and let your mustache stand prominently. Expert tip: “When shaping the hair on your chin, be mindful and deliberate in your choices of width, and roundness or squareness,” Bauer advises. In other words: Trim everything into a decided-upon shape, and keep the surrounding area shaved bare. This one requires routine maintenance, otherwise you’ll look sloppy after a couple days. The next two looks utilize contrast in opposite ways. This one relies on a short, stubbled mustache and fuller beard. 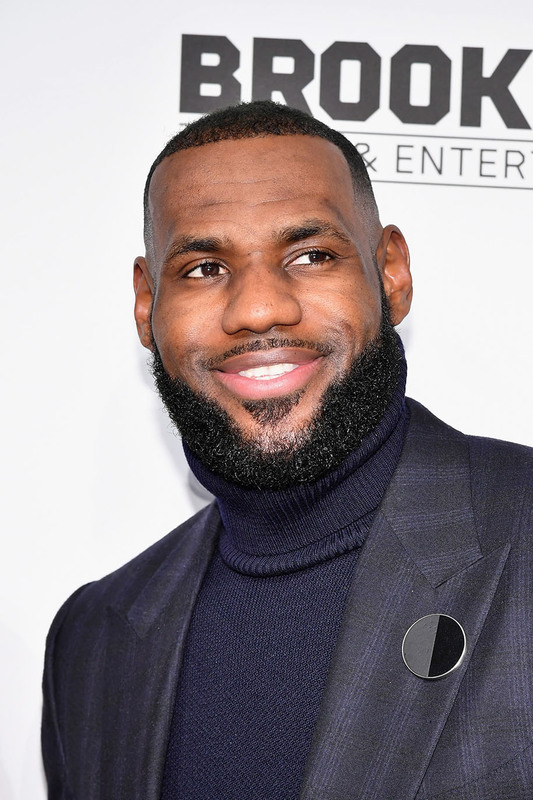 LeBron James sports of this style: his mustache is barely more than a 5 o’clock shadow, while his perfectly sculpted beard shines. Get the look: After trimming your beard, turn the clipper down a few notches and shear the mustache to a shorter length. James probably leaves a few millimeters on his mustache, but you can play with contrasting lengths. It’s best to start with something longer and then work your way down. You can also shave down the beard to a stubble while letting the mustache stand out more prominently. Get the look: In this photo, Zac Efron’s mustache is only a few days longer than his stubble—probably a couple millimeters longer at most. But that’s all it takes to make it look fuller and more prominent. Say what you will about the goatee, but those who can pull it off can really pull it off. 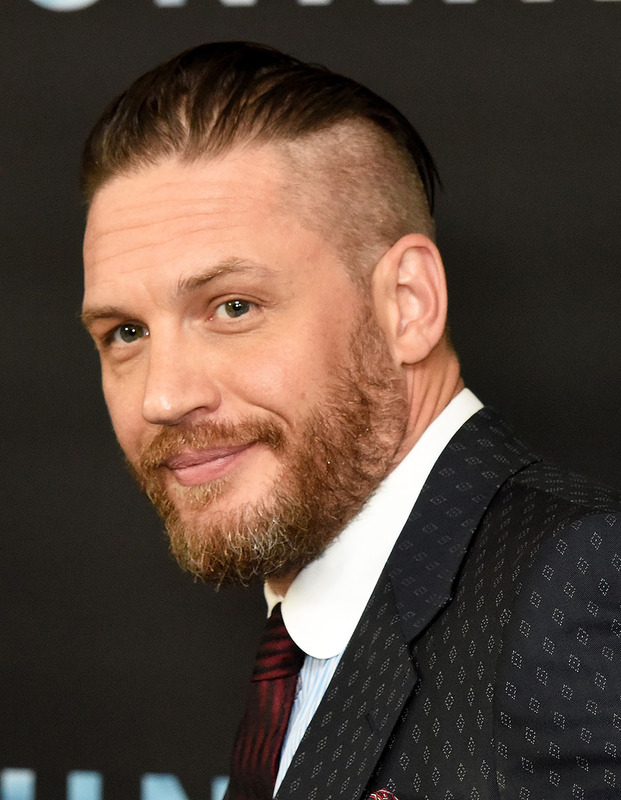 Tom Hardy's version works more universally and won’t summon any naysayers: If you trim down the cheeks to a stubble and let the fuller goatee stand out with contrast to the shorter sides, it’s a less polarizing, more beard-like approach. Get the look: For the best results, grow everything out one to two months, then trim the sides down starting with eight millimeters of length. Work down from there if you want to create even more contrast. Expert tip: “With this much hair on your chin, it will be important to keep the skin underneath healthy with regular use of an alcohol-free aftershave lotion or facial moisturizer,” says Bauer. Try Blind Barber’s Daily Face Moisturizer or Proraso After Shave Balm for Sensitive Skin.